School is now in session! Stop by the Museum Shop to get your keiki all the necessary tools they need to express their creativity and make their mark on this year! Here are our top picks. 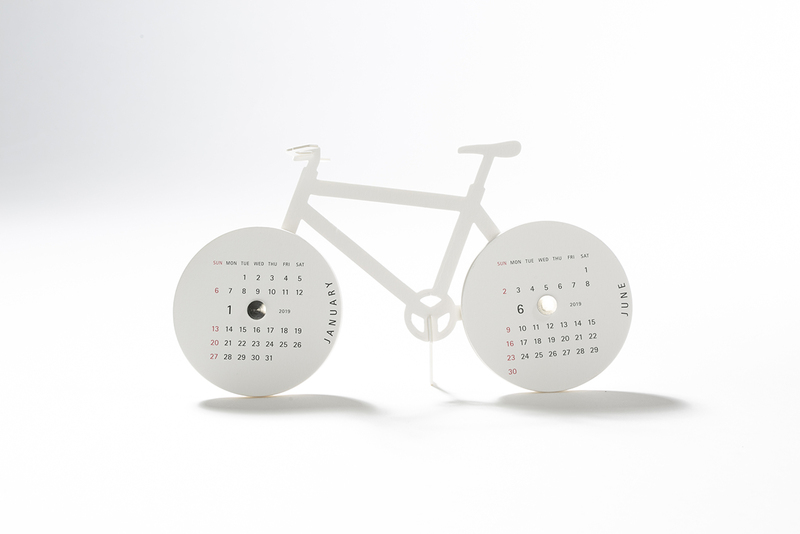 Japanese company good morning has found the perfect balance between minimalist and adorable with their standing calendars. In fact, they’ve won several awards this year for their work, including the IDA (International Design Awards): Bronze Award. Never forget the date with good morning’s calendars. 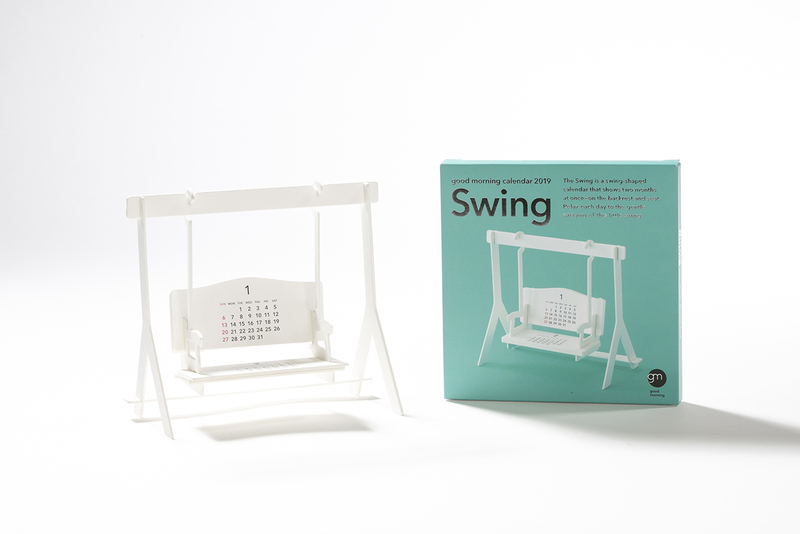 The Shop features several different styles of good morning calendars, from this charming swinging bench ($24.95) to this endearing bicycle ($24.95). Your kiddo will adore their new desk addition. 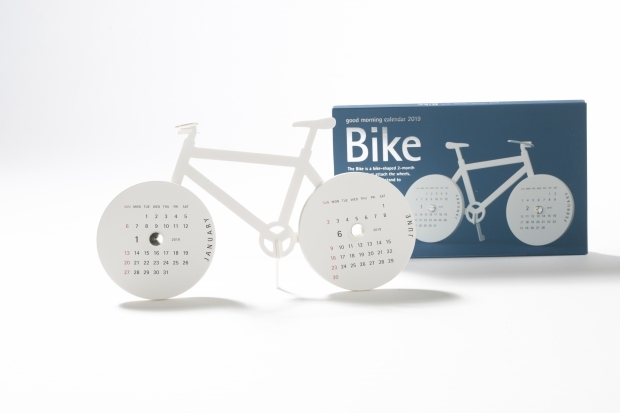 Dress up your desk with this calendar. Some new children’s books ($19.95) just hit the Museum Shop shelves, and are perfect for the little ones to flip through. 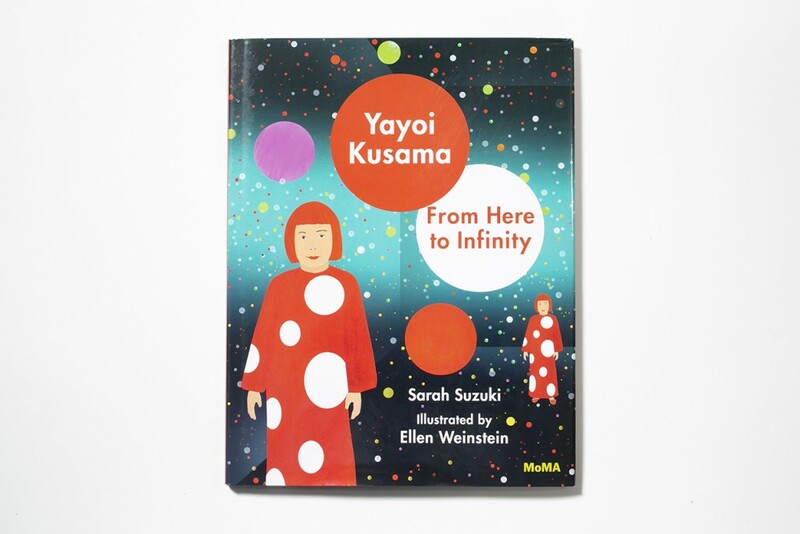 They feature artists such as Yayoi Kusama, who is taking the world by storm with her trippy installations. Kids won’t be able to peel their eyes away from this storybook. They’ll undeniably be inspired by these captivating and colorful illustrated storybooks (which are arguably artworks in and of themselves). 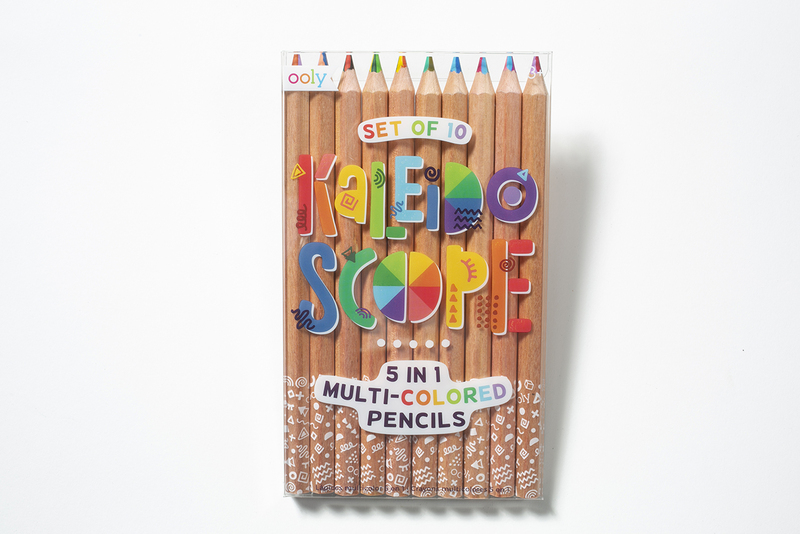 Taking notes and drawing doodles have never been more fun with these OOLY Kaleidoscope Multi-Colored Pencils ($19.95)! Each pencil contains five different colors. 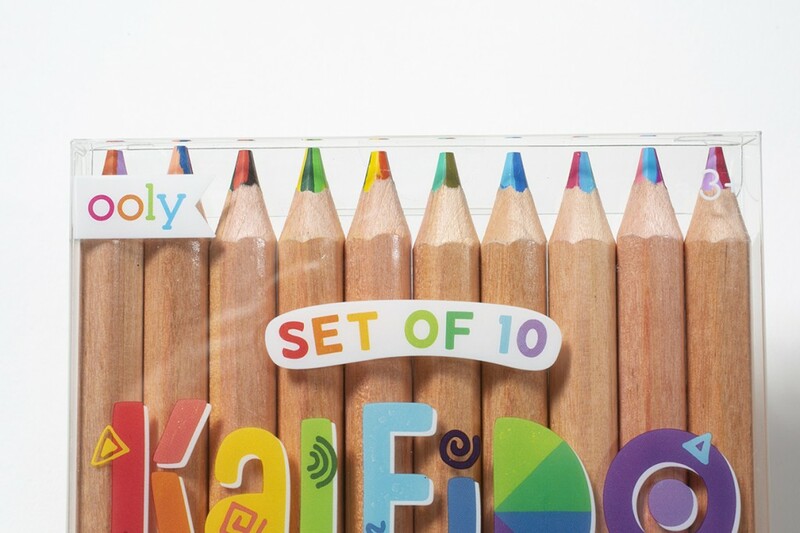 Capture all the colors of the rainbow with these pencils. When you stock up at the Museum Shop, you are directly supporting the museum—all proceeds go into museum programs and operations, not shareholders’ dividends. In a way, by shopping at the museum, you’re giving back to the community—which includes you! Questions? Call the Museum Shop at 532-8704.